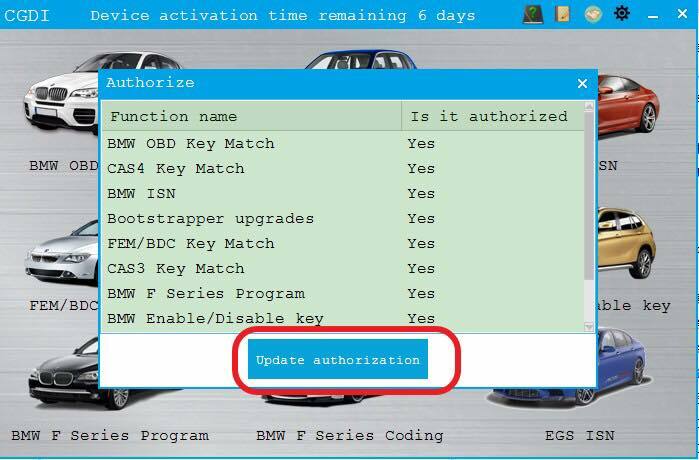 How to active CGDI BMW 2.2.2 automatically? 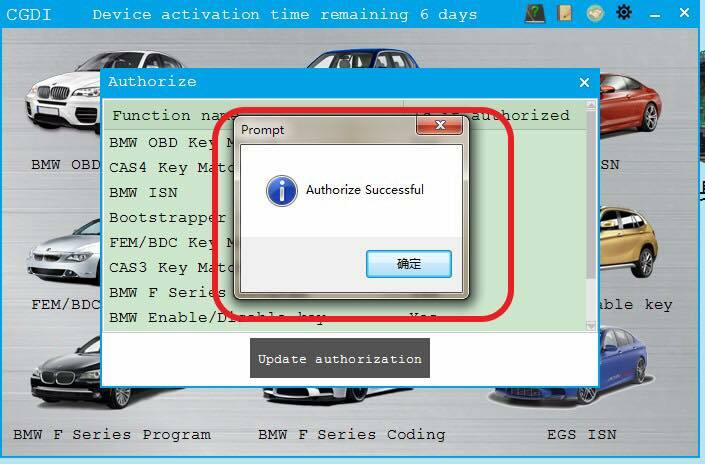 CGDI BMW V2.2.2 update Modify software auto-activation display, increase user interaction. Click the orange icon shown as blow. 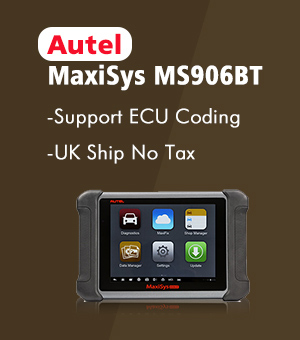 1) BMW F series coding, restore coding and backup coding. 2). Add BMW EGS function. 3). 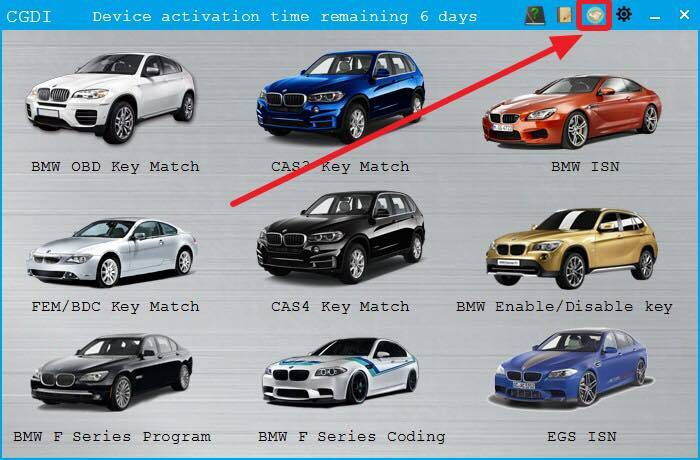 Add read/write BMW CAS ISN (4 bytes) feature. 4). 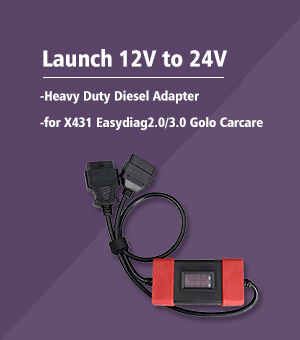 Modify software auto activation display, increase user interaction. 5). DEM wiring diagram optimization provides full-screen display. 6). 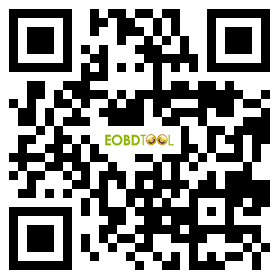 BMW OBD key matching and FEM/BDC compatible small screen display. 7). 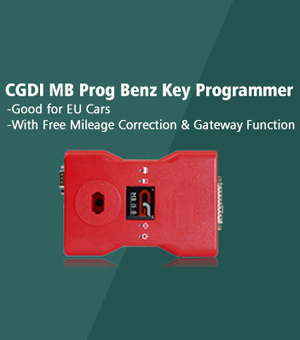 Modify CAS4 key whether display error.